If you are unsure of what you have, ie. bees or wasps, give us a call and we can talk you through it. We have a set fee of £45.00 to treat any wasp or hornet nest. 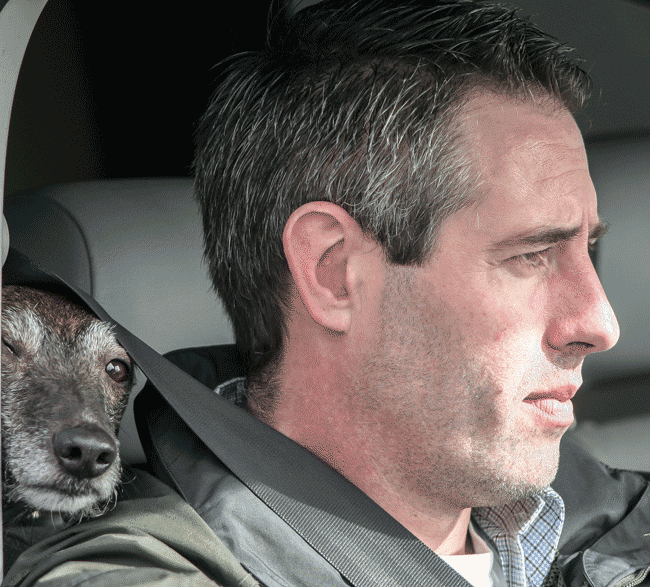 We are not scared of big nests and we can deal with nests in any location. 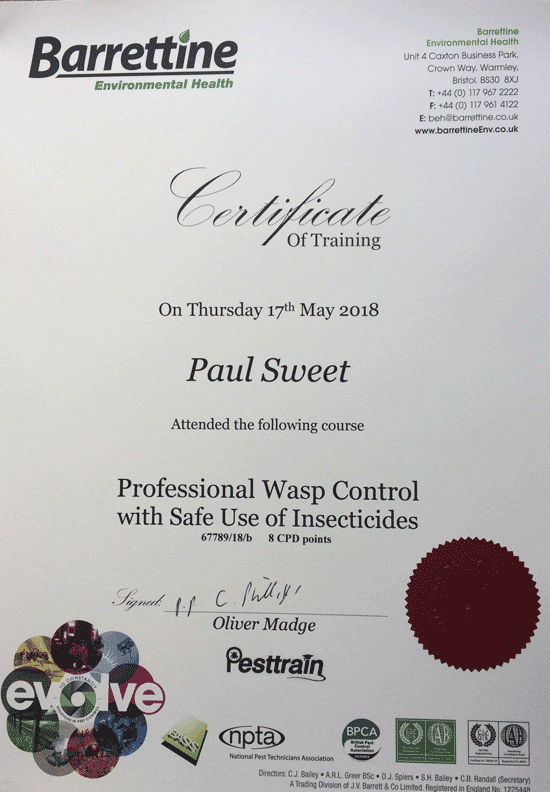 If you have a wasp or hornet problem and live in the Fleet (GU52) area and need to get rid of the nest fast, why not give Paul a quick phone call?